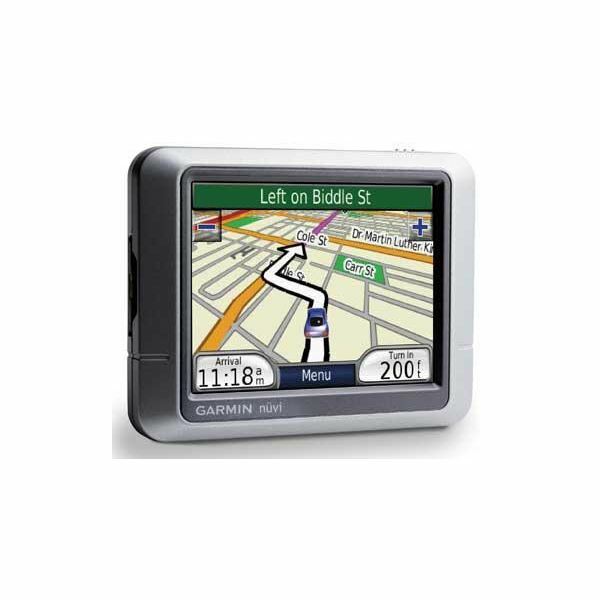 Looking for the latest GPS guidance and advice on GPS media types, memory and accessories? 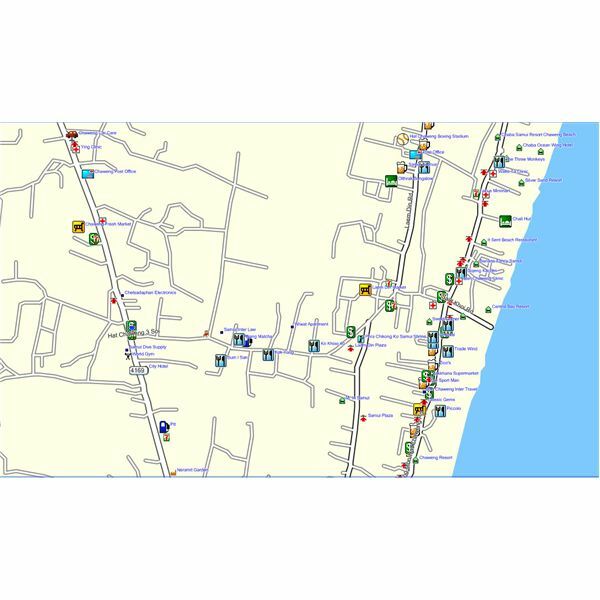 Do you want to find the latest maps of a geographic location, portable GPS conversion cables and techniques for roaming GPS and geocaching, or maybe GPS cell phone tracking media. Here we discuss mapping technologies for those wanting to keep their GPS devices up-to-date and navigating or surveying accurately. Covering every angle of GPS media, mapping and conversion for the diverse GPS markets such as recreation, monitoring, traffic flow, geocaching and Bluetooth. Survey is measuring land to present data relevant to the area, and mapping refers to map-making or collection and representation of geospatial data, for navigation, construction projects and more. This guide to GPS surveys & mapping explains how to use GPS for such purposes and related information. A Comprehensive Guide to GPS Maps: Recommendations, Tutorials, Free Maps and More! 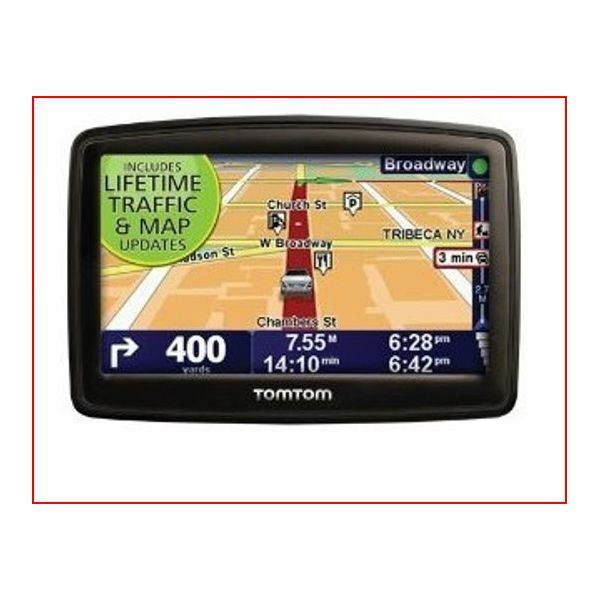 Are you looking for GPS maps for your Garmin, Magellan or TomTom? What about a Navigon, Mio, netbook or even smartphone device? Well, it’s all here in this comprehensive GPS map overview. 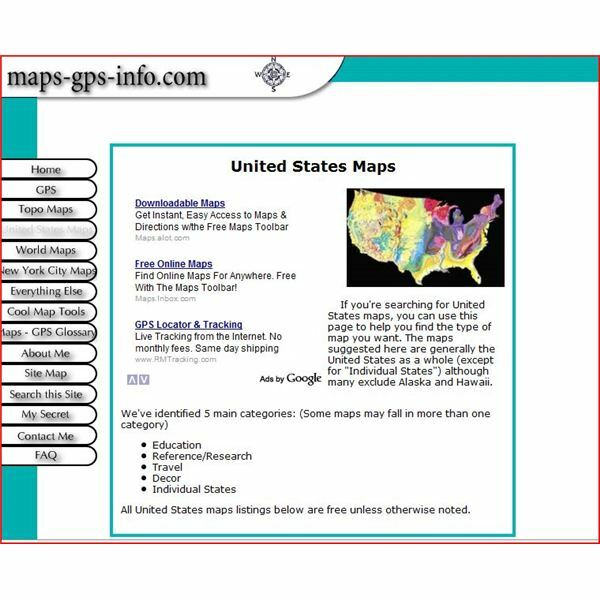 Find out where to get these maps, how to download them, recommendations of the tops options plus much more. You may have a bunch of GPS data, but it doesn’t do you any good if it’s in the wrong format. Map conversion programs allow you to change this data into other formats, especially formats supported by your device. Learn about some of the best programs on the market and how to use them. If you want to find longitude and latitude, then you may be able to do this with GPS coordinates. Knowing longitude and latitude degrees is good for different reasons, especially for boating. Learn how to change your GPS coordinates into longitude/latitude degrees. 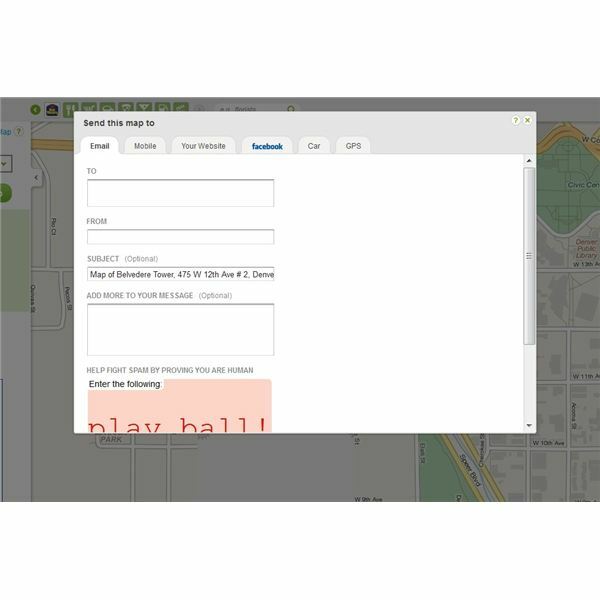 MapQuest is a free mapping service, but you can also use this service to find GPS coordinates. And, you can then send these coordinates to your GPS device. Learn how to find your location and then upload the coordinates to your device. You need the GPS coordinates of a location. But, you only have the address. Now what? 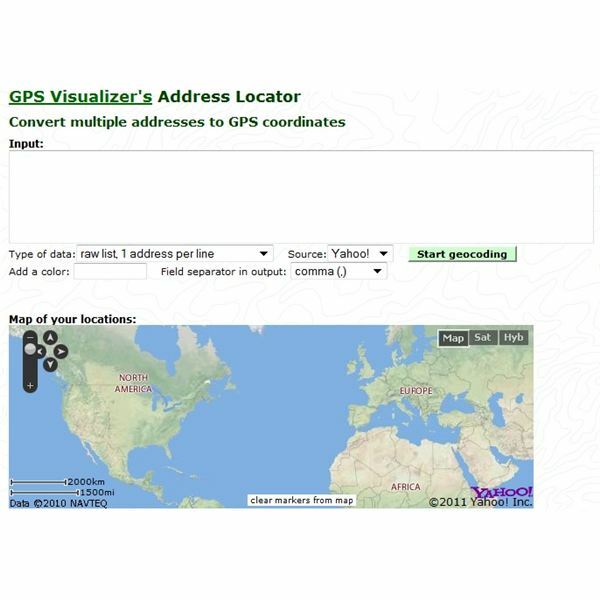 Use these free tools, and get the GPS coordinates from the address. Online maps with GPS coordinates are great tools in area exploration and navigation. They don’t just pinpoint a certain place on the planet, but they also provide additional information about the areas around it. 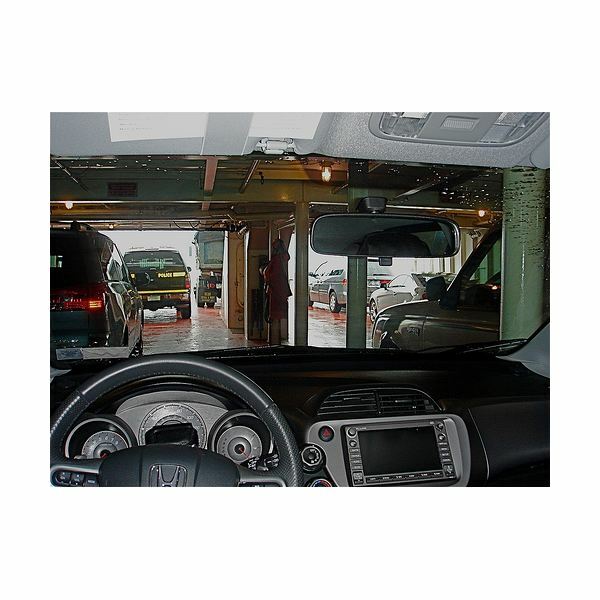 Looking for a Honda GPS DVD hack? Then, you’ve come to the right place! Learn how and why you should hack your Honda GPS system. 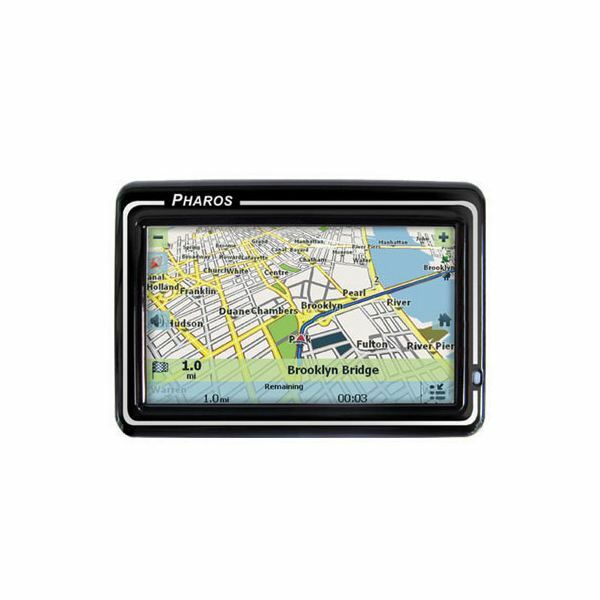 Downloading maps on your Pharos GPS is fairly an easy and painless process. 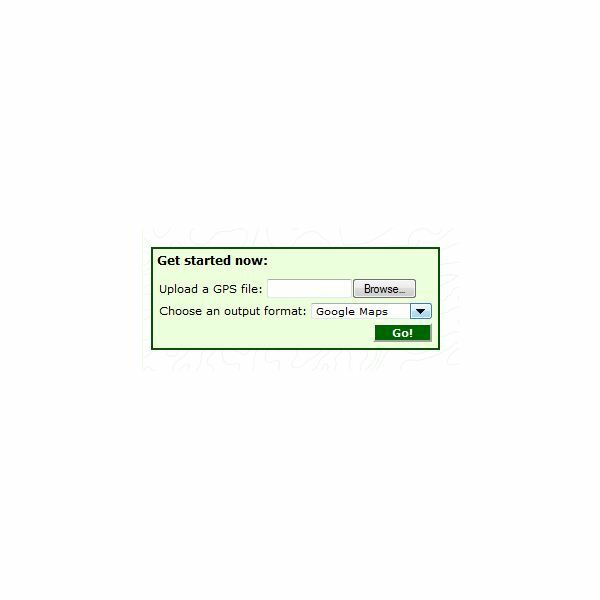 Read this article to learn about the simple steps to download your desired map on a Pharos GPS. 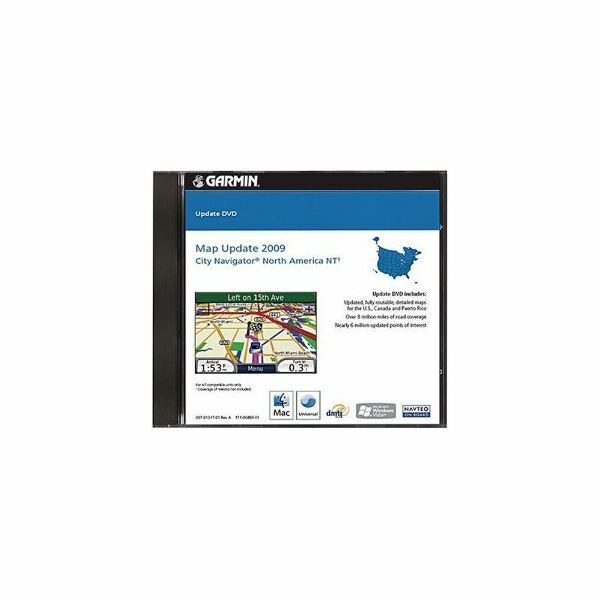 Where Can I Find Free Magellan Triton 200 Maps? The Magellan Triton 200 GPS handheld device is for outdoor activities like trail biking, hiking etc. The maps to use need to be topographic to be able to find the hills and dales on the ground. Read on to see where to find free Triton 200 topographic maps and where to download them. 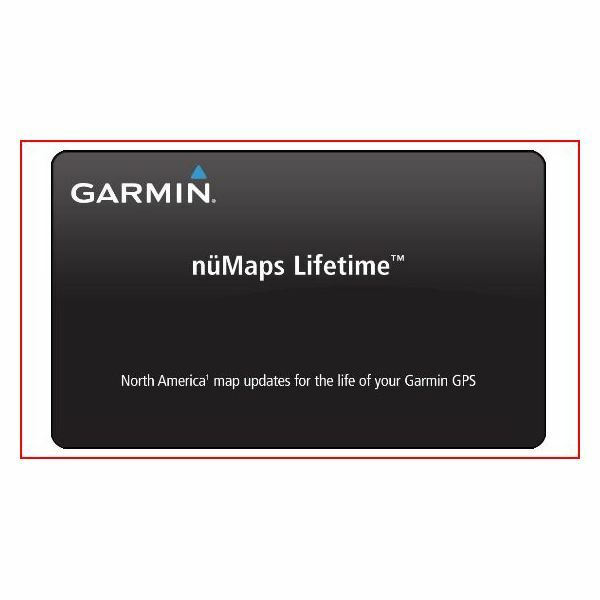 What Maps Can I Use with My Garmin Legend GPS Device? 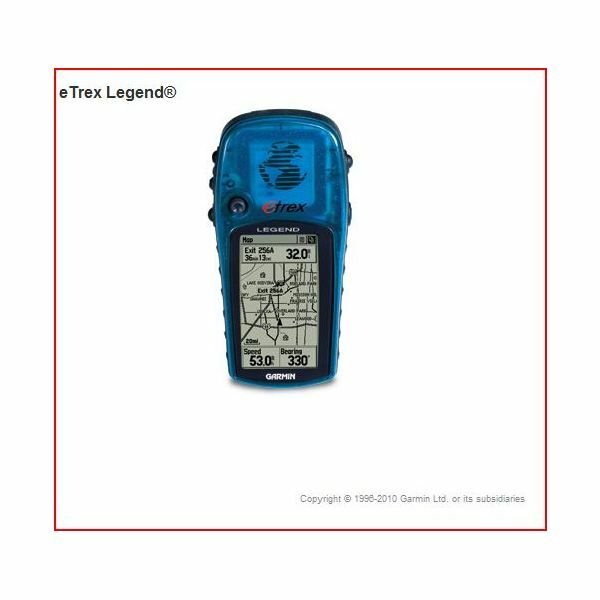 What maps can you use with a Garmin eTrex Legend GPS device? Here are the answers you’re looking for to get the most out of that small but power-packed eTrex Legend of yours no matter where you want to roam. No matter which of the GPS units you may own, there are a number of sites where you can get GPS point of interest free downloads. Here are some of the top GPS point of interest download locations to do so. 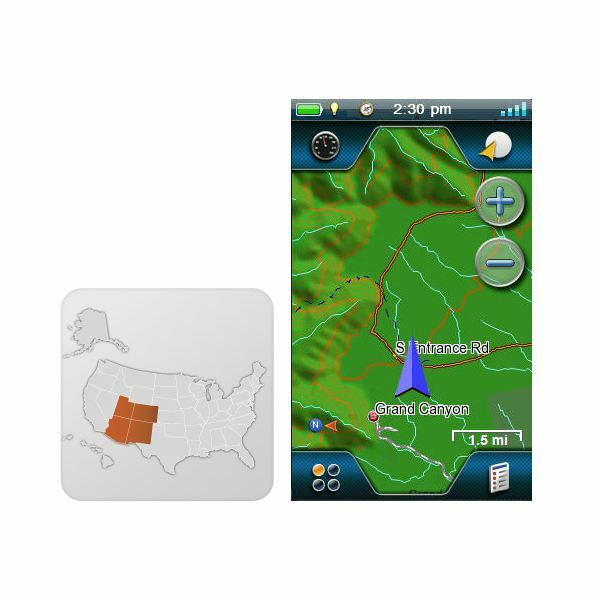 With the popularity and use of GPS devices growing rapidly there is a continuing need for more GPS maps and software. 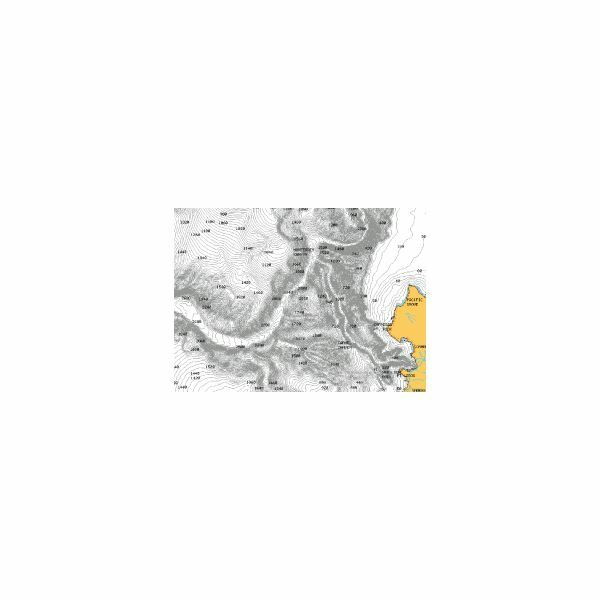 Many maps provided by Magellan and other manufacturers are very basic and do not show smaller features. 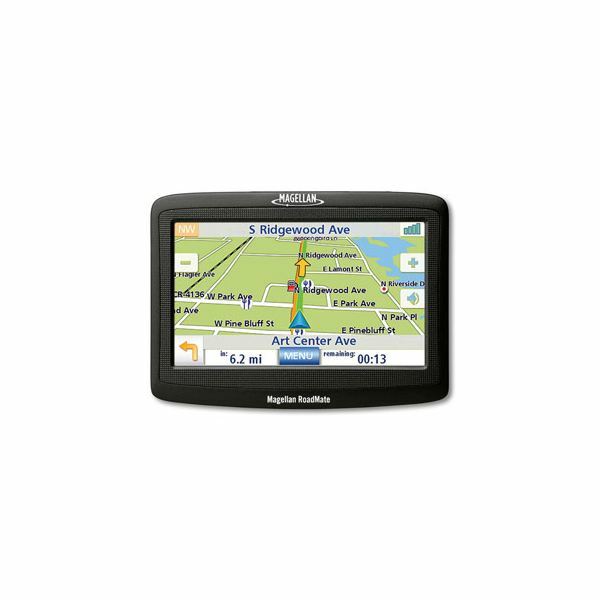 Here’s how to find free Magellan GPS maps and compatible free GPS software. Heading to Thailand this year? Need a GPS map ASAP? Well, learn where you can find Thailand GPS maps here!